If you pay little to no attention to business analysis, you'll often find yourself making the wrong assumptions during the solutions phase of a project. In this blog post I will discuss three business analysis deliverables that are invaluable for a good project outcome. I will discuss what they’re about and why they’re so important, using practical examples from the ERP package implementation we’re currently working on at AE (and discussed in my Benefit Map post last week). The glossary is a simple list of words that contains all important business concepts and their definition. This may seem like an unnecessary exercise to some, but in every organization there are bound to be terms that are being used differently between stakeholders. Business Development Manager/Management. A BDM takes on the role of an AM (Account Manager) for various customers. 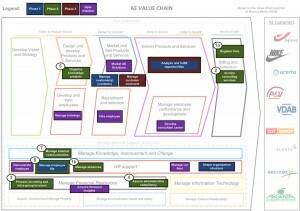 An organization to which AE delivers or will deliver consulting services. Each customer is assigned to 1 BDM (in the role of AM). Refers to the same concept as customer, and is often used as a synonym of that term. Has no added meaning. A specific kind of customer, namely a customer to which AE does not provide consulting services at the moment, but may in the future. An opportunity has a state and continues to exist as an opportunity even when consultants are working on it. Every opportunity has 1 BDM as its owner. Most often, this is the account manager of the customer to which the opportunity pertains, but not always. A specific kind of opportunity, namely one that still has to be qualified. Part of AE’s customer set are prospects. So when we talk about ‘all customers’, this also includes prospects. A lead is not a customer, but an opportunity. When speaking of a lead, one can never be talking about a client. As you can see, the above examples do not include any absolute truths. It all boils down to coming to an agreement on naming conventions wherever this is needed within the organization. That way, needless discussions are avoided over the course of the project. 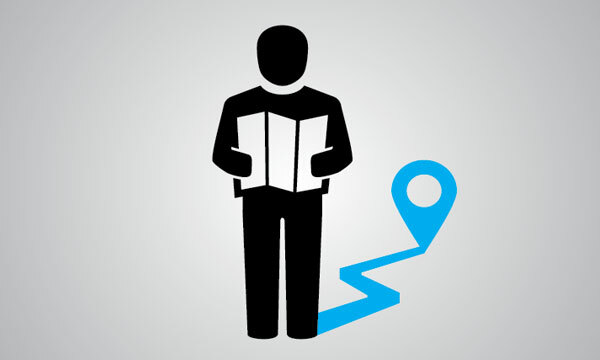 The Business Information Model (BIM) goes a step further than the glossary. A BIM provides an insight into the business by making the relations between business concepts (not software terms) explicit and clarifying them. Does AE have a TM (Team Manager) for every customer? Can there be multiple TMs per customer? Can multiple consultants be assigned to a single opportunity? Does an opportunity belong to a single customer or can multiple customers be involved in the same opportunity? 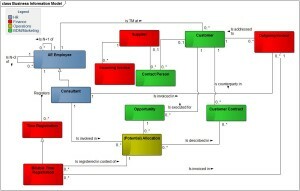 The BIM also shows that Customer, Invoice and Allocation are central concepts that have a link to many other concepts. A clear view on these relations is important, for example to map the processes these concepts pertain to. Finally, a deliverable created by the Business Architect but also heavily used by a Business Analyst: the Business Process Architecture. This visual allows you to clearly identify the process(es) you have an impact on. The example below shows how we have mapped all processes within the scope of the package implementation project at AE, after which the functional requirements were added. The BPA provides a transparent overview to the entire organization about the scope and the planning of the package implementation project. 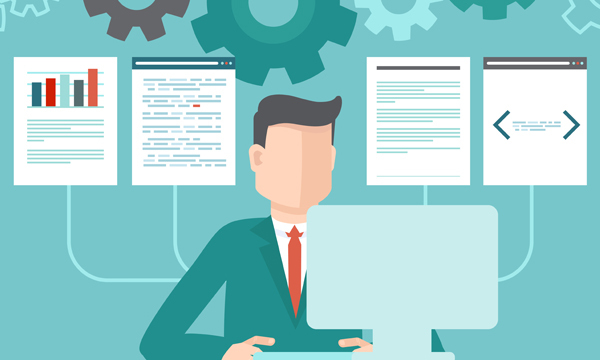 The project manager in turn heavily relies on the BPA as a basis for his project planning. By working out these three analysis deliverables, you’re on the right track to execute a project that has a solid insight into the business of your organization and which it can rely on every step of the way. And while you’re at it, don’t forget about creating a project Benefit Map, for which the Business Process Architecture can provide invaluable input: you can indicate in your Benefit Map which business processes you want to focus on to achieve a certain goal. By keeping these three deliverables in mind, you’re well on your way to achieving project success. Want to know more about business analysis or how to apply the techniques laid out here in your projects? Get in touch at info@ae.be.